Yellow High Visibility Anti Slip Traction Mats Give You Grip In Slippery Conditions. These Anti Slip Traction Mats Are Perfect For Helping To Keep You Moving When Grip Is Limited. 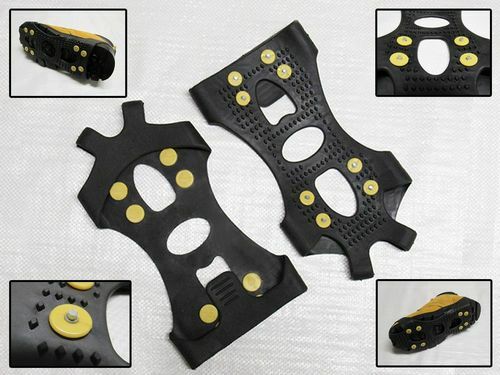 They Are Easy To Use And Yellow For High Visibility, Perfect For Use On Soft Ground, Snow Or Mud To Help Traction. They Are Ideal To Keep In Your Vehicle In Case Of Emergency Should You FInd Yourself Stuck.